Welcome to A-Plan, Kingston upon Thames, your nearest branch. 8-10 High Street, Kingston upon Thames, KT1 1EY mile away. 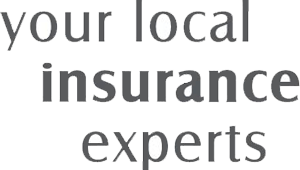 As your local insurance broker, A-Plan Kingston upon Thames has been serving clients in your area since 2016. We have specialist facilities for private car, home & contents and commercial vehicle insurance. We are 1 of only 3 branches within A-Plan who can offer High net worth home insurances. (Alton and Sevenoaks being the other two). We have staff that specialise in Motor, Home, High net worth Home and Landlords insurance. Your Kingston upon Thames Branch Manager. Get the right cover at a great price! Put our local team to the test to see how we can help you.